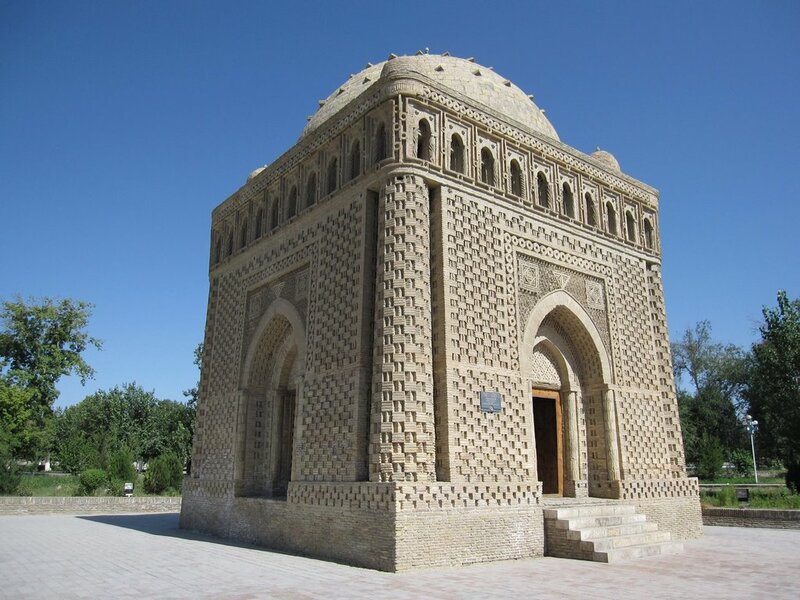 Never knew Uzbek is one of the most beautiful countires and full of heritage. 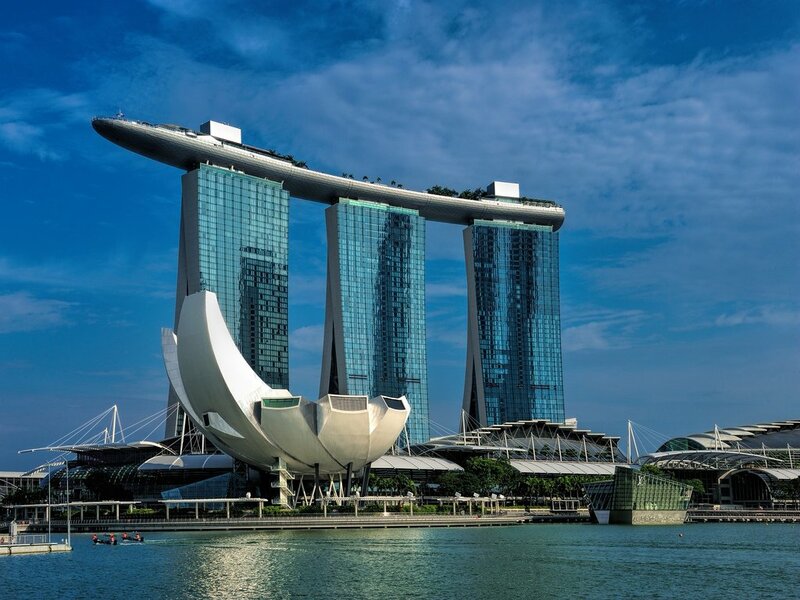 Assemble at Singapore Changi Airport for your flight to Tashkent, capital of Uzbekistan and the region’s premier metropolis. Upon arrival, transfer to hotel for check in. 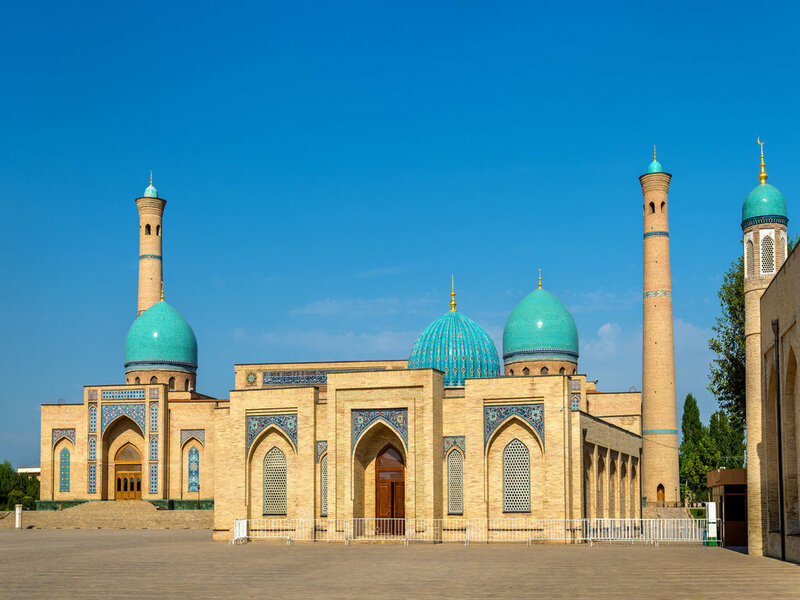 Start your day exploring the old town of Tashkent with visit to Khazrati Imam Architectural Complex, the religious centre of the city and place of worship for Muslim pilgrims. 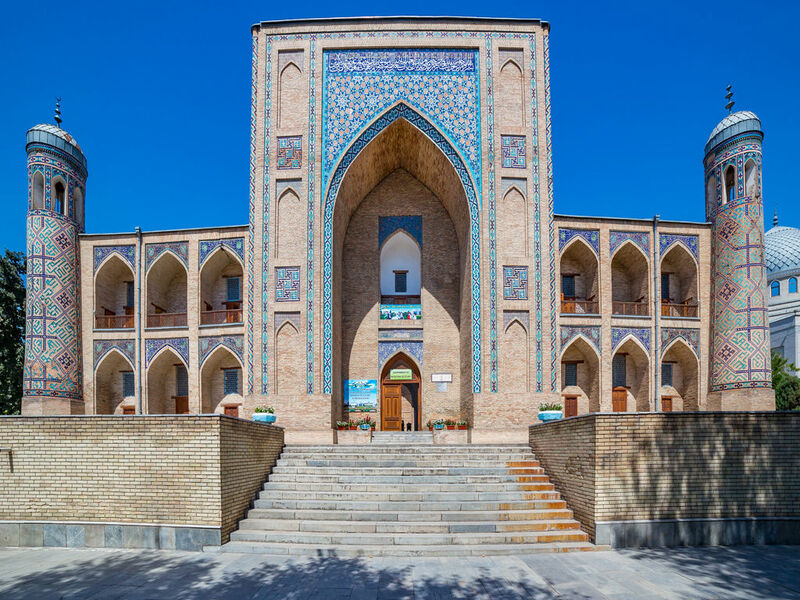 Some of the surrounding architectural highlights include Barak-khan Madrasah, Tillya Sheikh Mosque, Kaffal-Shashi Mausoleum and Islamic Institute of Imam al-Bukhari, where a rich library of oriental manuscripts can be found. 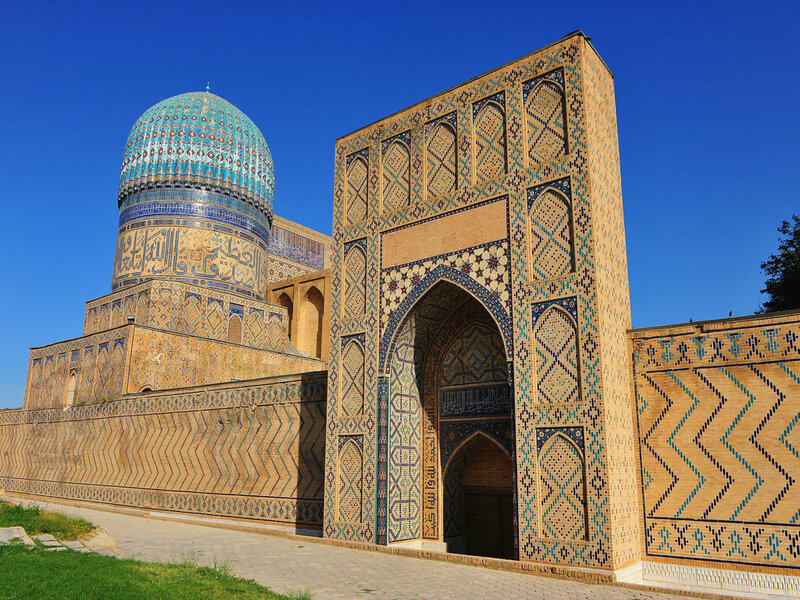 Continue to Kukeldash Madrasah, one of the most monumental religious buildings in the whole of Central Asia. 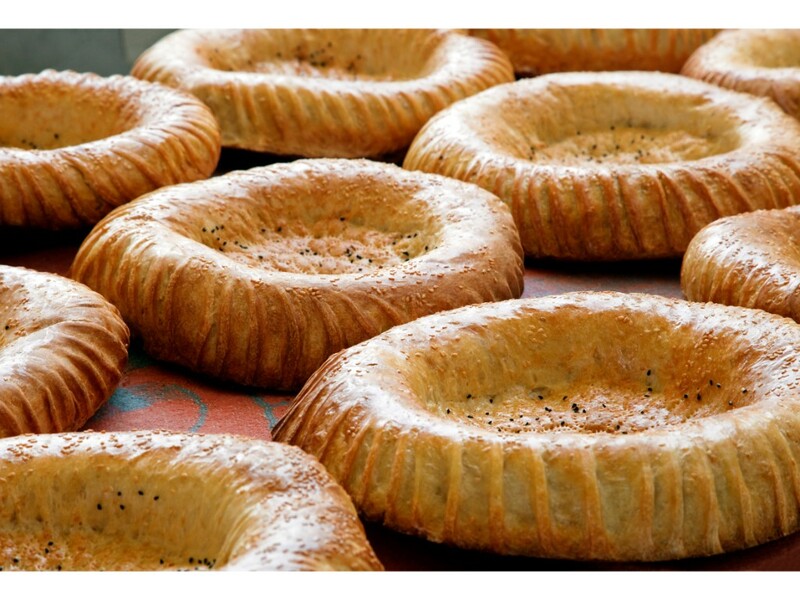 After which, head to Chorsu Bazaar, the oldest market in Tashkent, to shop for local snacks and crafts. After lunch, procced to Museum of Applied Arts which located in Russian Turkestan governor’s old mansion. This museum has over 7,000 pieces of traditional folk art such as ceramic, glass and porcelain, costumes, jewellery and others. 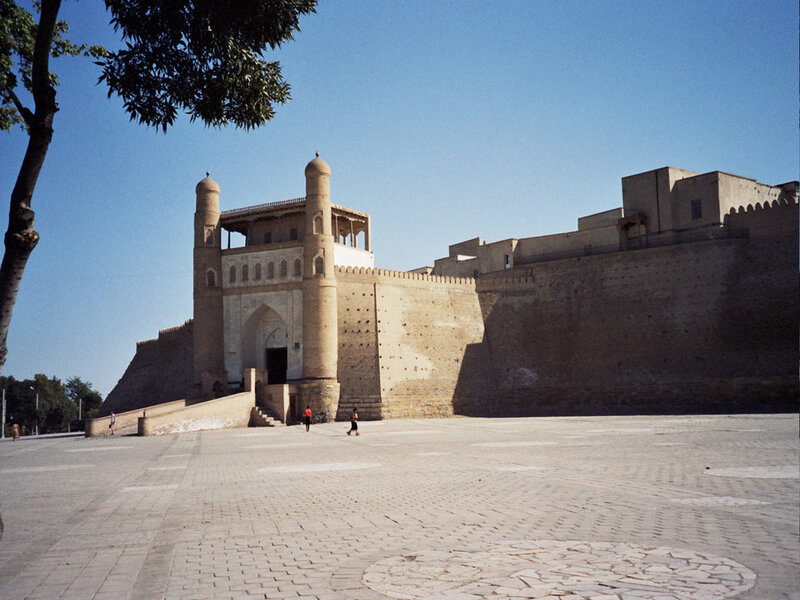 Thereafter, transfer to the train station for your train to Bukhara. 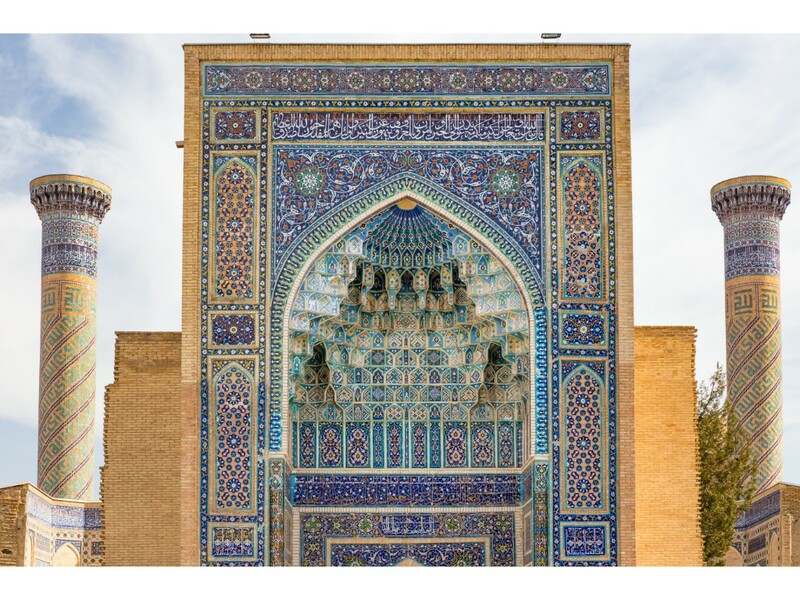 Bukhara, former capital and a centre of Islamic learning, has over 300 mosques and was known as the holiest city in Asia with its 80 madrasahs. Start your tour with a visit to Labi Hauz Ensemble, an ancient architectural complex of mosaic-decorated religious buildings framing a central pond. 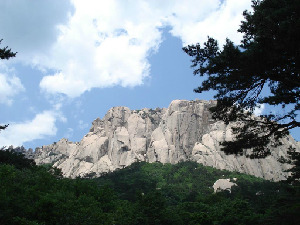 Some of the major sights include Nadir DIvanbegi Khanagha, Mogaki Attari Mosque and Poi Kalon Minaret. Enjoy an Uzbek Lunch at National House of Rakhmon, an authentic restaurant decorated ornately with a unique collection of ancient embrioidered wall hangings. Later, visit Ark fortress, Bolo Hauz Mosque, Ismail Samani Mausoleum and Chashma-Ayub Mausoleum. 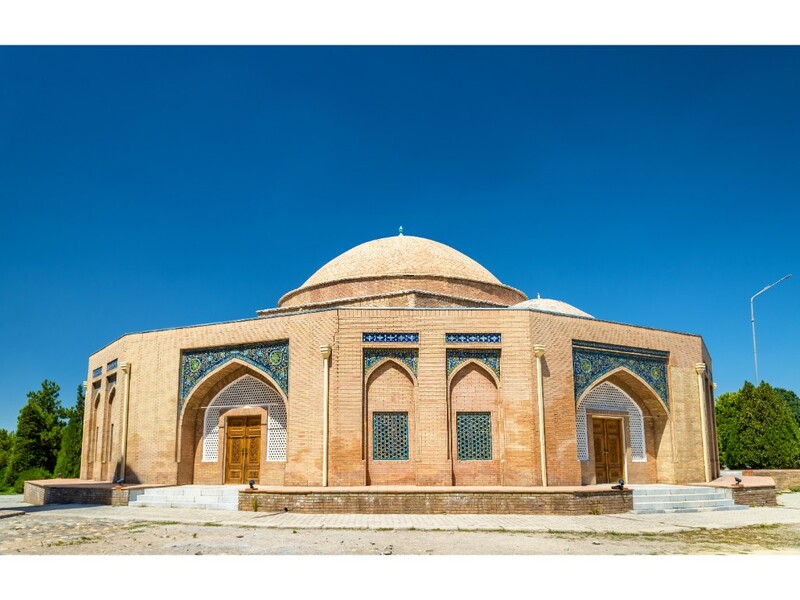 Next, go on an excursion to the mausoleum of Bahauddin Naqshbandi, the final resting place of the famous Sufi spiritual leader in the 14th century. 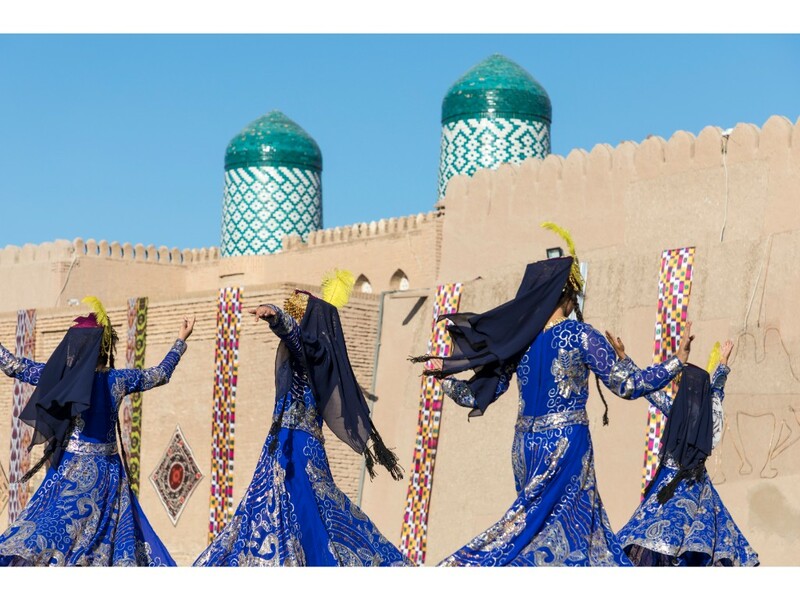 In the evening, enjoy a folk music and dance performance at Nadir Devanbegi Madrasah, one of the most beautiful medieval madrasahs in Bukhara, in which you will have the unique opportunity to learn more about the culture of the Uzbeks. 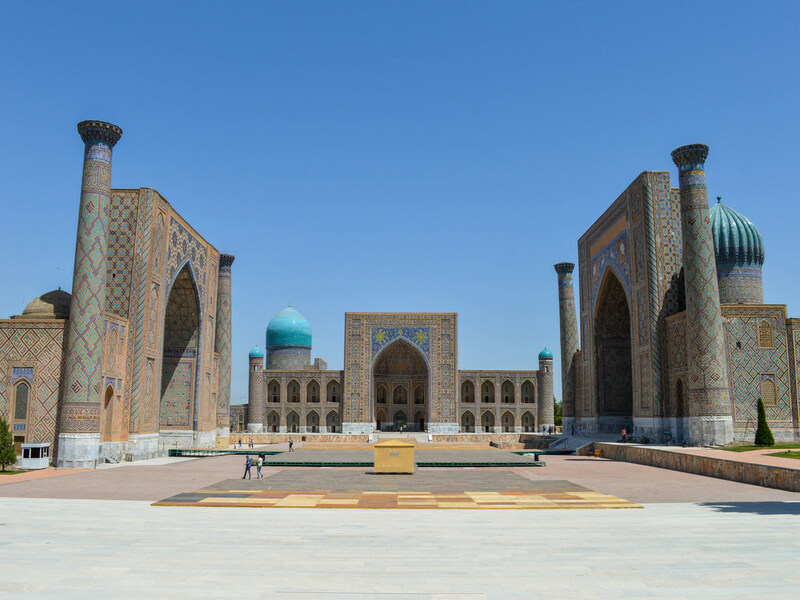 Enjoy a morning drive to Samarkand via Gijduvan. 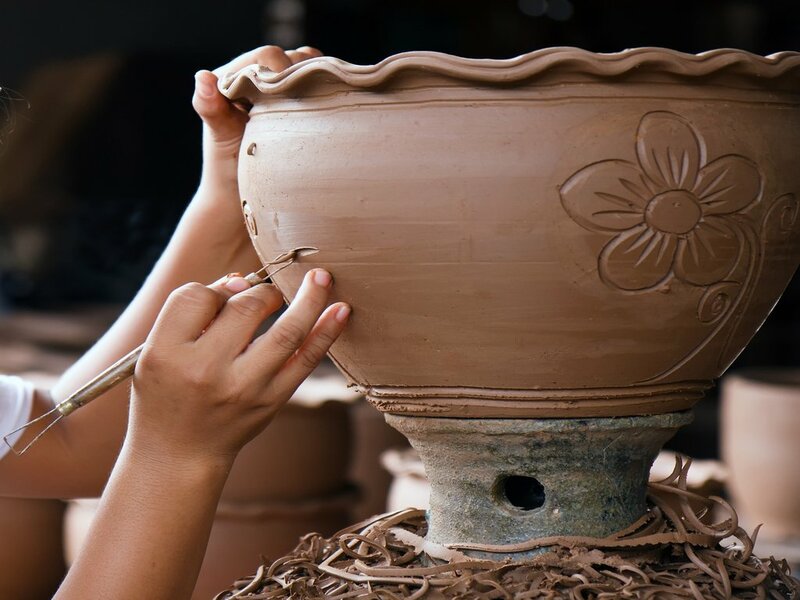 Stop at Gijduvan to visit the house of famous potter Alisher and view an Alisher pottery-making demonstration to learn more about the unique craft that is popular in the region for its vibrant colours and its intricate techniques. 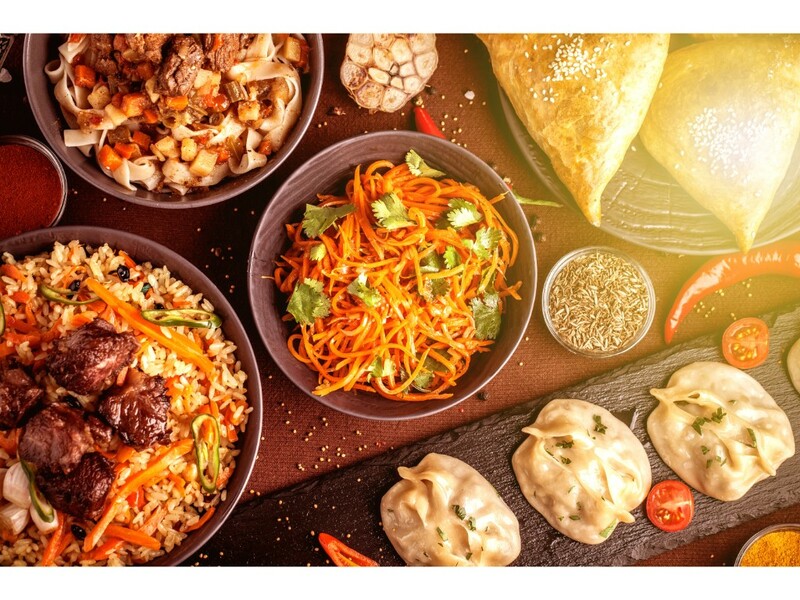 Enjoy a homecooked Uzbek lunch of shashlyks, or grilled skewed meat, and learn more about traditional bread making from the Alisher family. Get your hands dirty in a bread baking and pottery making experience after the lunch. Thereafter, continue towards Samarkand for your overnight stay. 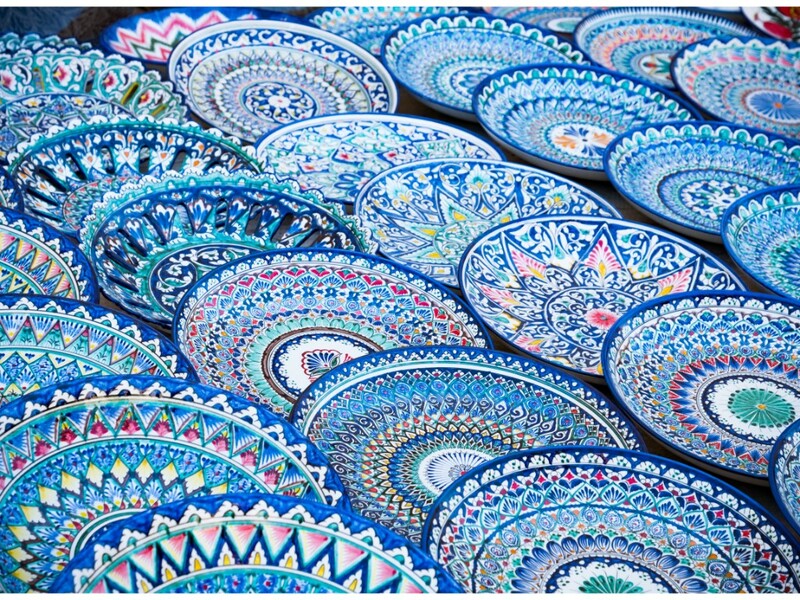 No name is evocative of the ancient Silk Road as Samarkand. It is one of the oldest existing cities in the world and the oldest in Central Asia. 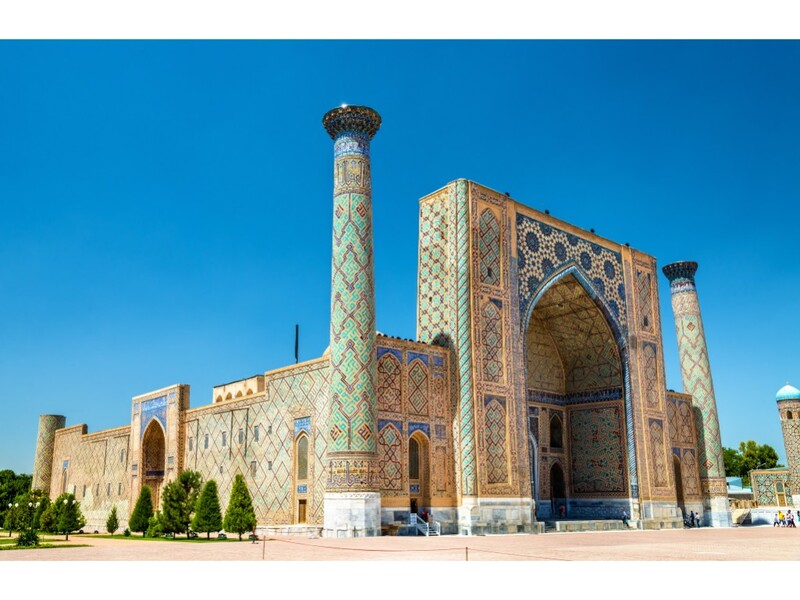 Start your sightseeing of this mesmerizing city at the famous Registan Square, which is considered to be the heart of Samarkand. 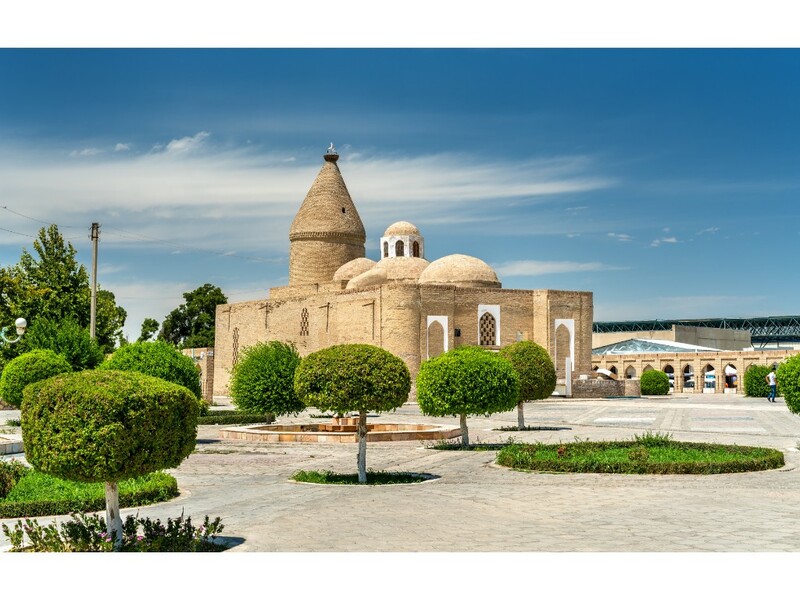 View the 3 beautiful madrasahs, the 15th century Ulugbek Madrasah, and the Tillya Kori Madrasah and Sher Dor Madrasah, both built in the 17th century, before visiting Gur-Emir Mausoleum, the final resting place of the Asian conqueror, Timur. 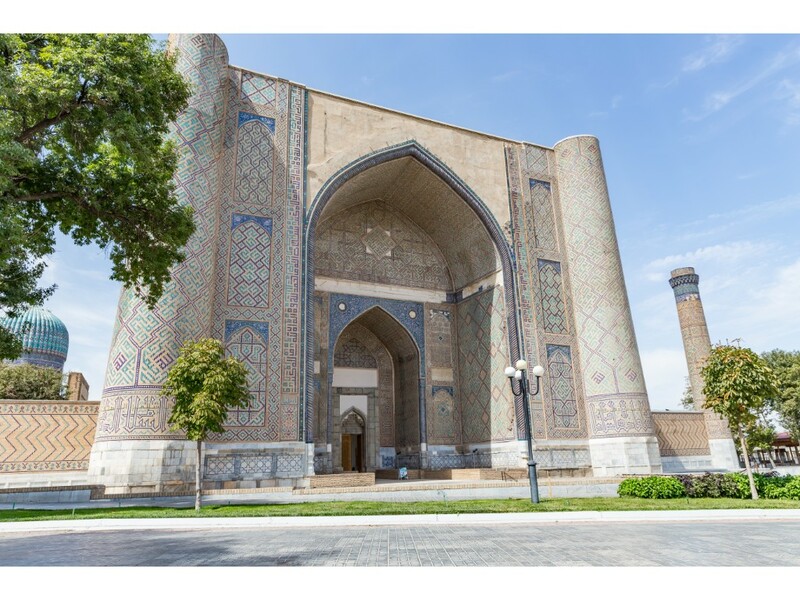 View the grandest structure of Amir Temur’s times, Bibi-Khanum Mosque. Next, visit Siab Bazaar to shop for traditional snacks and crafts before you head to Shakhi-Zinda Necropolis, a complex of ornately decorated mausoleums built in the 14th and 15th centuries. 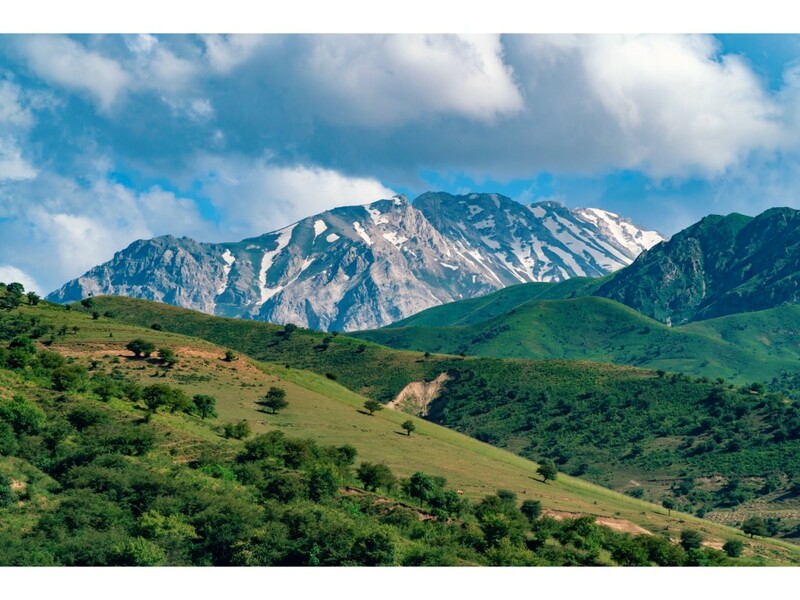 Later in the afternoon, transfer to the railway station for your train ride back to Tashkent. 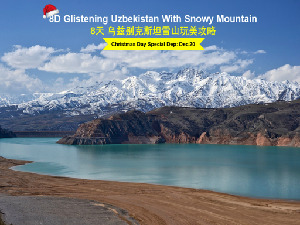 Today, depart from the town of Tashkent and head toward snowy Chimgan hills. 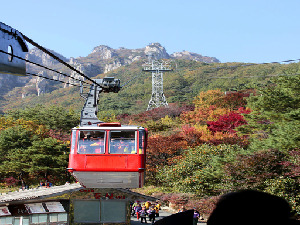 Embark on a chair lift ride to enjoy the mountain scenery and take breathtaking photo opportunity. 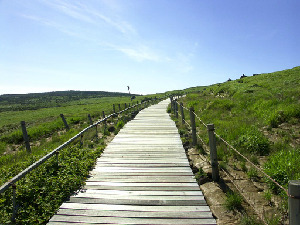 You may take a horse ride or exciting ATV ride at your own expense. 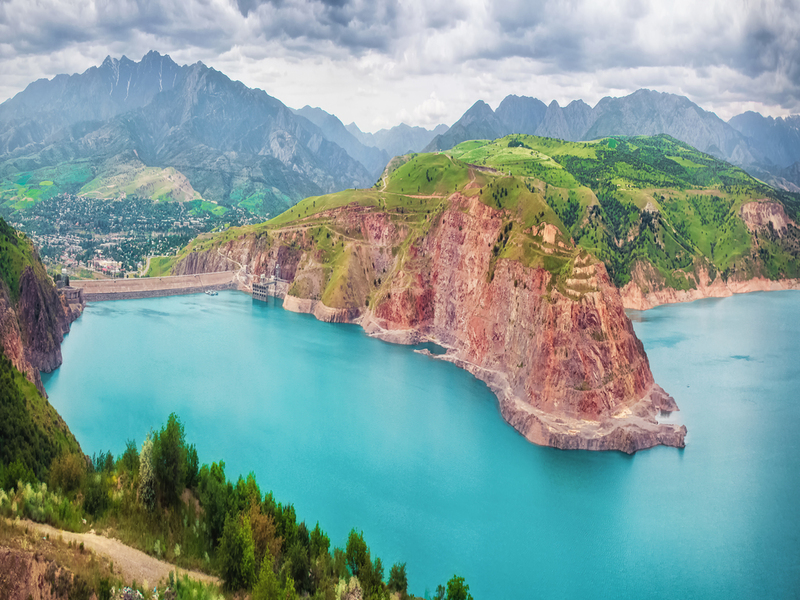 Next, admire the fascinating view of Charvak Reservoir. After breakfast, head back to Tashkent. Visit Mustakillik (Independence) Square and the famous Tashkent Metro is decorated with local marble and granite like underground palaces. 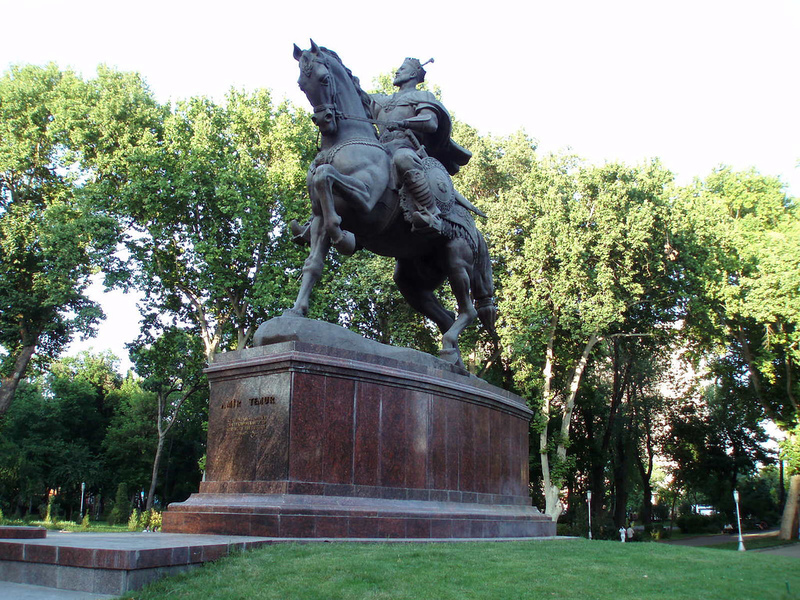 Continue to Amir Temur Square is the true center of the city, where stands a famous monument to Amir Temur. 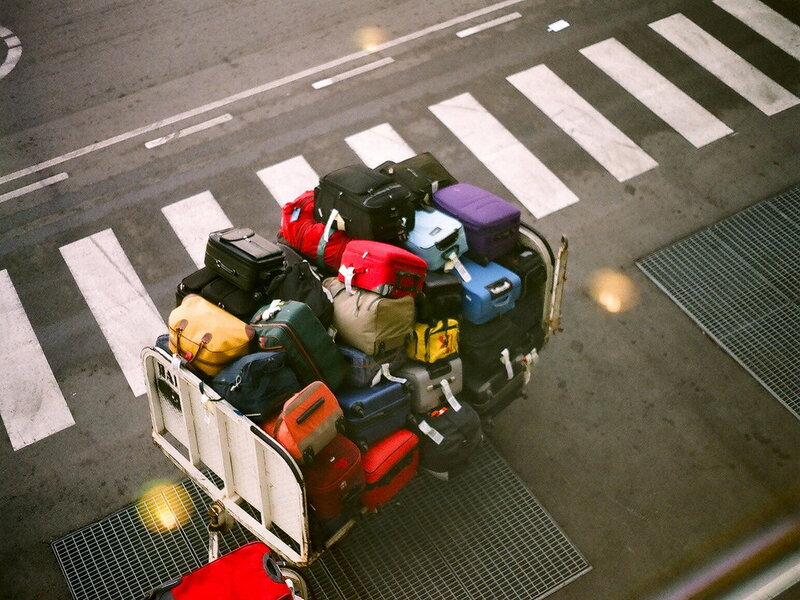 After dinner, transfer to airport for your flight home.